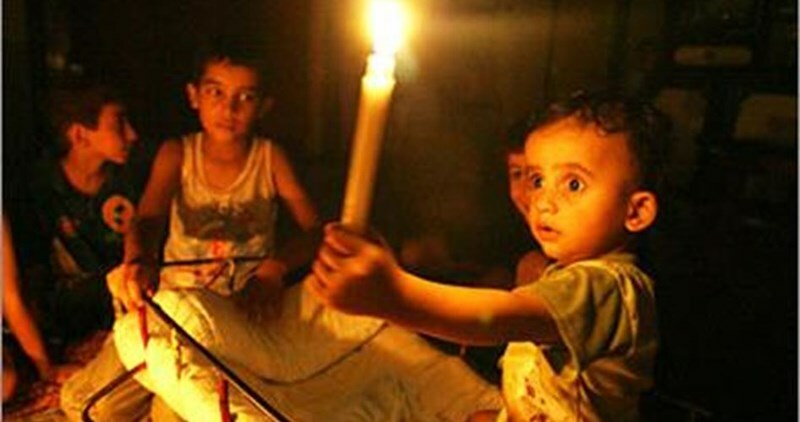 Gaza’s Energy Authority raised on Tuesday evening alarm bells over the reluctance maintained by the General Petroleum Corporation, controlled by the Palestinian Authority (PA), as regards appeals to send the fuel quantities needed to operate Gaza’s power plant with the advent of winter. The Energy Authority expressed, in a statement, its deep anxiety over ongoing intents by the PA General Petroleum Corporation to reduce the needed fuel quantities. The Energy Authority said it sent money to purchase 1,300 fuel cups but the corporation intends to send only 800 cups, which poses serious operational threats to the power plant. The group called on all concerned authorities to urgently intervene and work on providing blockaded Gaza with the fuel supplies needed to operate the plant particularly with the advent of a freezing winter. 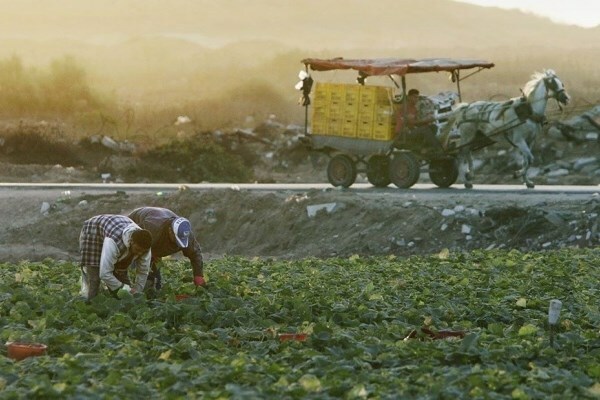 Israeli planes reportedly sprayed agricultural crops along the Gaza border, on Wednesday, with pesticides that have been killing off crops for the third day in a row, the general manager of the plant protection department at the Gaza-based Ministry of Agriculture said. Saleh al-Najjar, a farmer from al-Qarrara, said he lost some 30 dunams (7.4 acres) of spinach and pea crops due to the spraying, which has taken place from 6 a.m. to 9 a.m. over the past three days. 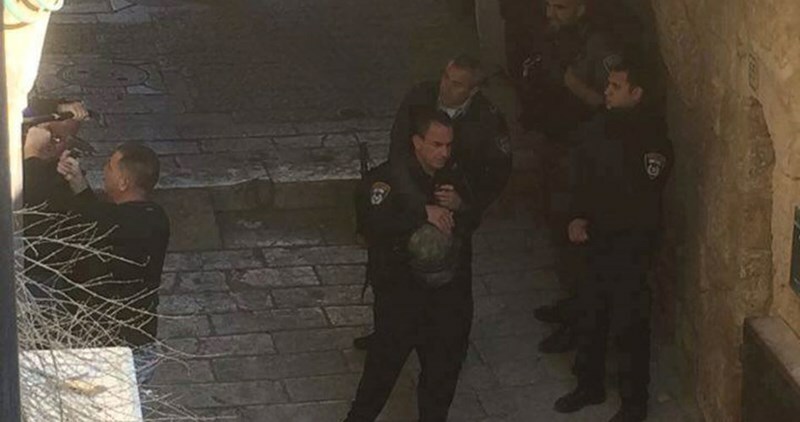 The Israeli occupation soldiers on Tuesday morning forced Palestinian shopkeepers out of their stores in the Old City of Occupied Jerusalem. Palestinian academic Ahmad Sub Laban said the occupation troops forcibly evacuated commercial shops owned by Hussein al-Qaissi. He said 71 illegal settlement outposts have been established by the Israeli occupation authorities (IOA) across Jerusalem’s Old City. 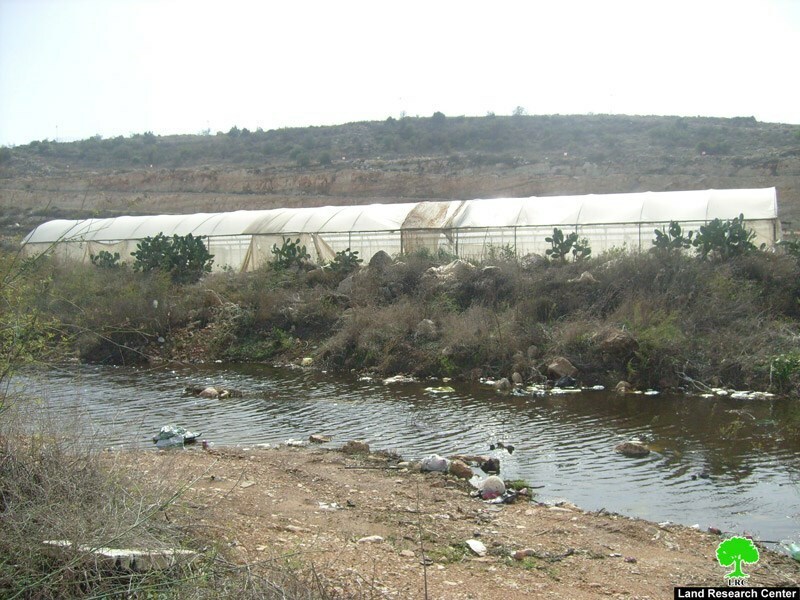 “Today the IOA are threatening to force 15 families out of their own homes as part of the mass-deportation policies perpetrated against the Palestinian locals in favor of illegal settlement,” the activist added. Earlier, some few days ago, the Israeli soldiers ordered four Palestinian families living in Occupied Jerusalem to vacate their homes in favor of Israeli settlement organizations that claimed ownership of the targeted buildings. Official documents, however, have been corroborating the fact that the families had set up roots in the area before the occupation of Jerusalem. 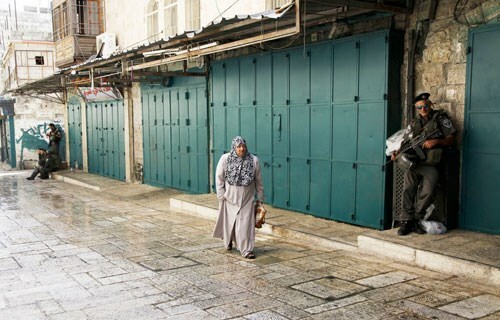 Israeli Occupation Forces (IOF) Thursday forced Palestinians in Um Salamouna village in southern Bethlehem to close their commercial shops. President of the village council Mahmoud Takatkah said, in a statement, that a big number of IOF soldiers stormed the village. The Israeli troops forced the owners of commercial shops in the village to close them under weapon threat after claiming that an army patrol was exposed to stone throwing. Takatkah pointed out that the village has been witnessing Israeli aggressive measures of repeated storming, erecting of military checkpoints, and searching of inhabitants' vehicles.